The convenience of self service with the security of operator assisted! 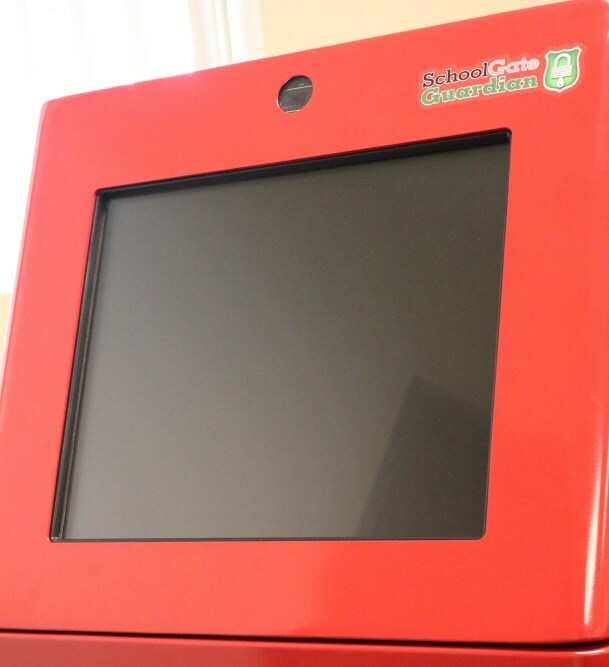 The School Gate Guardian School Visitor Management Kiosk allows visitors to quickly and securely check in and check out with minimal requirements on school staff. Allow visitors to quickly check-in and print a visitor id badge. In the event an exception occurs, no visitor id badge is printed and the office staff can quickly determine if the visitor is a threat or is allowed entry into the school. If the visitor is allowed entry, a visitor id badge is printed. 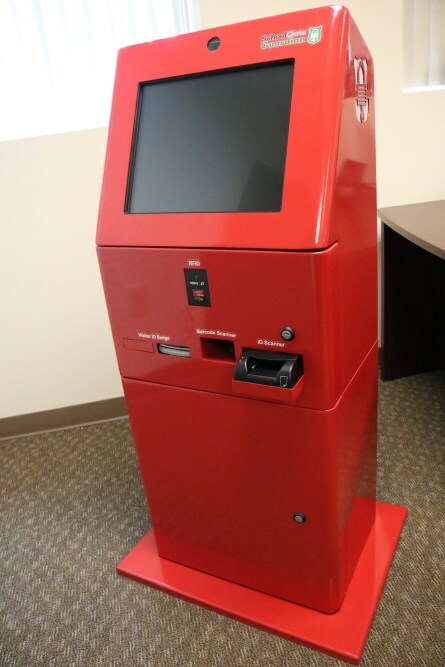 Our intuitive and easy to use screens make the check in and check out process quick and easy. From any state issued photo ID, our software captures the visitor's photo, name, address, and date of birth. This simple electronic process guarantees speedy and accurate retrieval of this data. We then perform a series of background checks to help ensure the visitor is allowed access to the school. 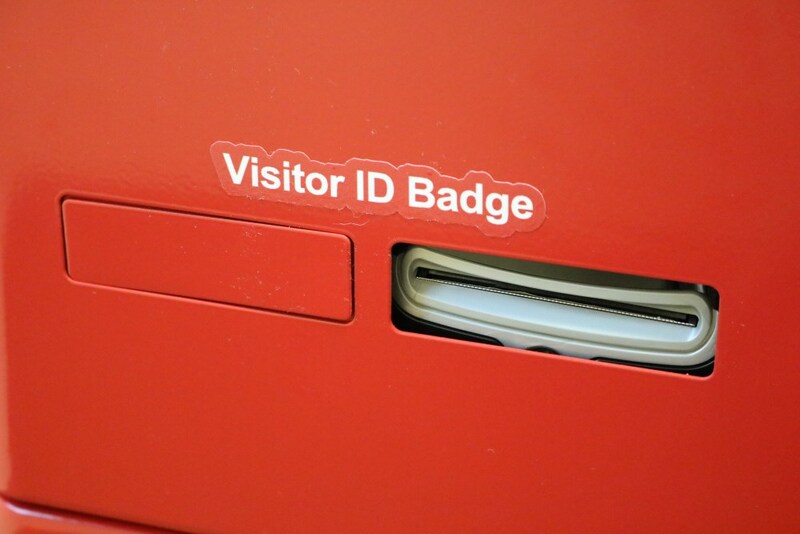 Easily print a Visitor ID badge with the touch of a button! The visitor's Photo, Name, Time of Visit, Person Visiting, and Visiting Location are printed on the badge along with a unique bar code. The visitor simply places the badge on his or her shirt. 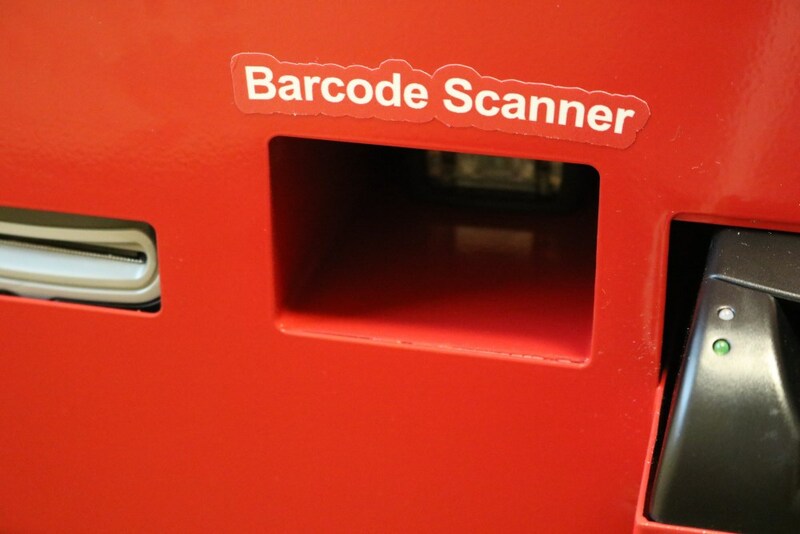 When the visitor checks out, the bar code is scanned from the badge. Frequent Visitor Key Tags make check-in even quicker. The front and rear locking, hinged doors allow staff quick and easy access to the system to replace Visitor ID Badge labels. 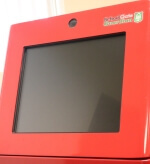 We use Elo touch screens because of their construction and reliability. They are the most recognized in the touchscreen industry. Our touchscreens feature a water-tight bezel, hardened glass with acoustic pulse recognition technology, and a 3 year warranty. 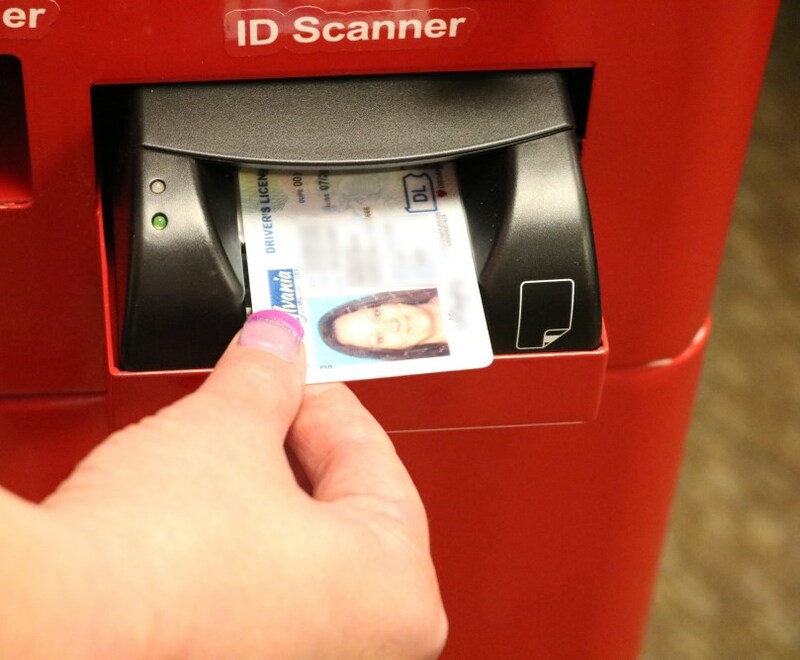 Our Photo ID Scanner captures data from both sides of the ID to help provide the most accurate data possible. These durable ID scanners are the best in the industry and prove to be very reliable. When an ID is inserted, the ID scanner will grab the ID and pull it through the scanner. Within a few seconds, the ID is scanned! The Visitor ID Badges are printed out using a high-speed Dymo printer. Dymo makes the best label printer on the market. Using thermal technology, they never need ink! Our Barcode Scanner projects a beam "grid" instead of a single line beam. This "grid" of beams allows for a quicker and more accurate scan when checking out or using our Frequent Visitor Key Tags. 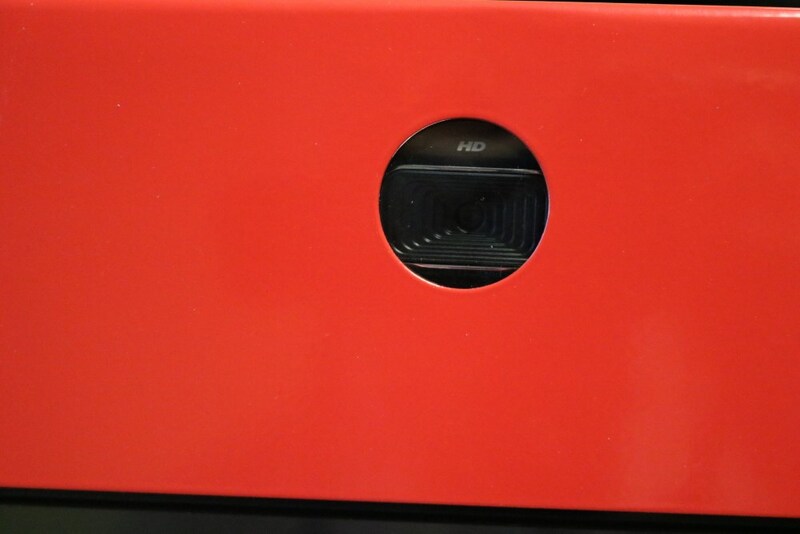 The high-quality camera can be used to take a photo of the visitor. The camera grabs a high resolution picture of the visitor that is printed on the Visitor ID Badge. 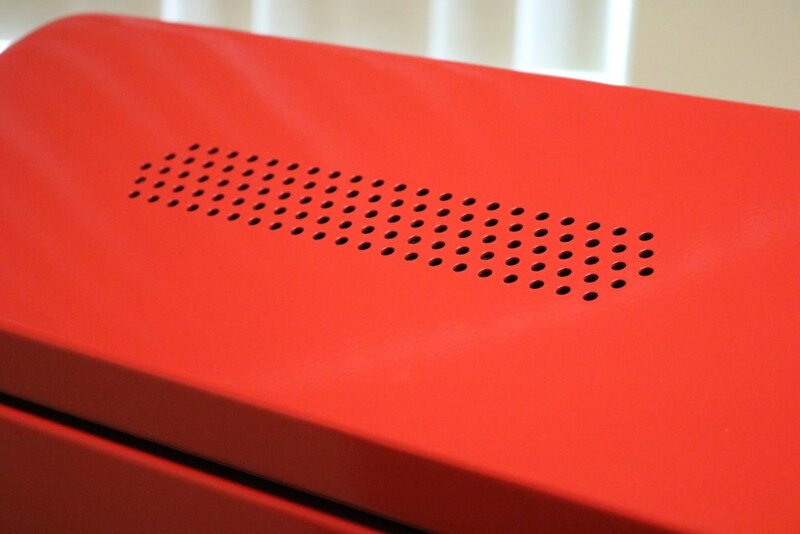 The speaker projects sounds with clarity and volume. Provides audible feedback when buttons or other actions are taken. 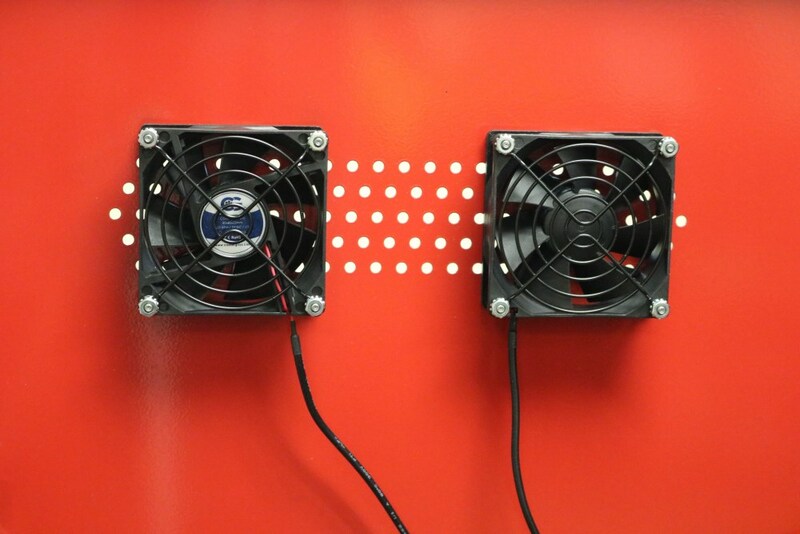 The dual fans pull warm air out of the kiosk while pulling in fresh, cooler air. This creates an air flow necessary for heat removal. Please don't hesitate to contact one of our security consultants at +1 800 805-3808 to arrange a demonstration. If it is more convenient you can submit a request for additional information by clicking here. We look forward to the opportunity to secure your schools!